Dust off your platform shoes and bell bottoms. 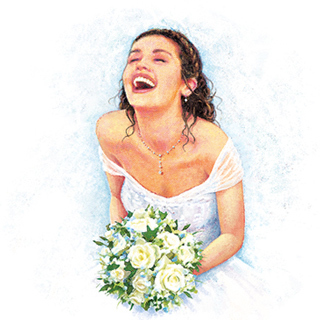 It’s time to audition for GBMTC’s production of MAMMA MIA Auditions will be held on April 22 & 25 at Georgian Bay School of Dance in Midland. IMPORTANT: Please review all of the audition information and the rehearsal schedule. before submitting your audition form. Break a leg!